Okay, so first, let's observe what I use my NEX-3 for: while earlier, I used it for product and event shoots, since I no longer work for technet.hu, I only do events and friendly get-togethers. First, it has to be a NEX. I've some lenses and adapted lens for this system, so I'd rather not have to sell them all. Note that I use mostly Alpha-mount lenses with the LA-EA2, due to a number of facts: much greater variety, phase detection AF, price, and that I absolutely hate the electronically coupled focusing ring of the E mount lenses due to their zero mechanical feedback. Another feature I'd like to have is the quiet shutter. I like doing candid photos without the targets realizing it (again, before anyone cites legalize, during events where they signed this off by buying the ticket and with friends). The last but not least thing is a possibly quicker startup than my NEX-3, since I still remember the under-a-second startup time of my old Fuji bridge. In fact, the viewfinder and the dial requirements are also from that time. Regarding the AF, I mainly use a LA-EA2 adapter with Sony Alpha lenses, and on occasion, old manual focus ones. So I really don't use the in-body AF system on anything other than the SEL-16F28 when I want a wide shot. Elaborating a bit on the ISO performance: I frequently use the NEX to shoot events in relatively dark (think darkened concert hall and house in the evening), even going with a legacy 50mm f1.4 when there is just not enough light for something else. Mostly I don't use flash. Because it annoys everyone, and because it warns everyone in a hundred meters to look out for me. The only time I use it is bouncing it when I do the very rare product shoots during those events (of handcrafted goods). 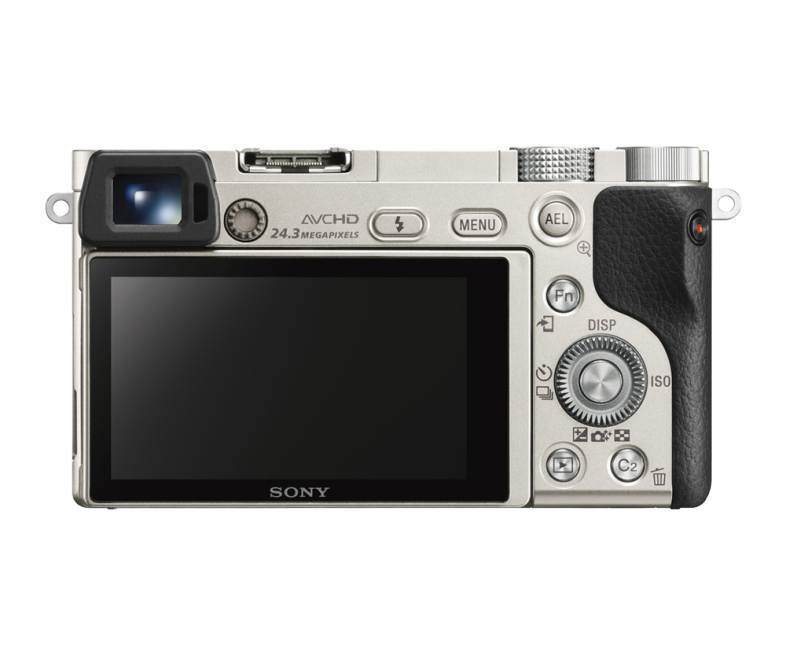 The slightly downgraded, cheaper but upgraded version of the NEX-7. 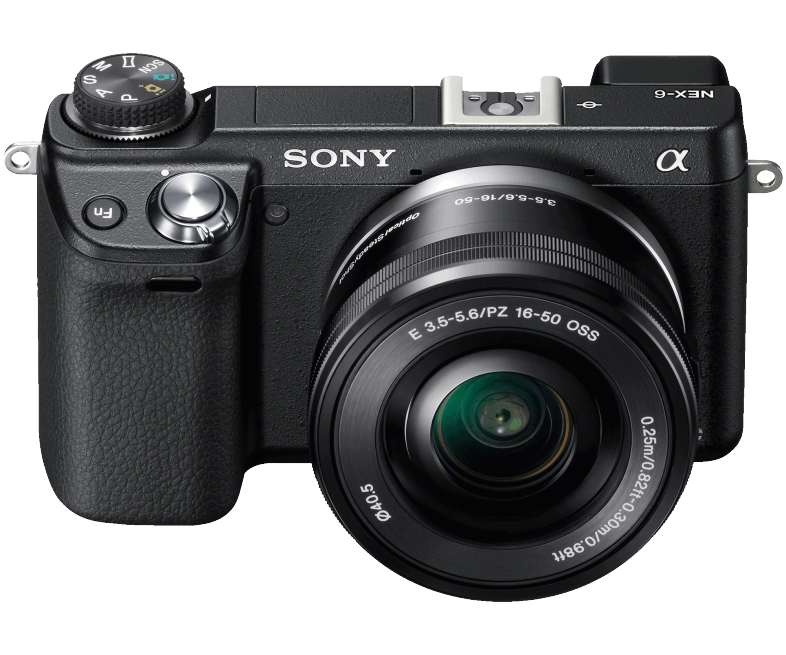 I could call this the compromise: cheaper new than the NEX-6 was, with everything that means and a few surprises. I wouldn't want to buy this one unless I get a very good deal. 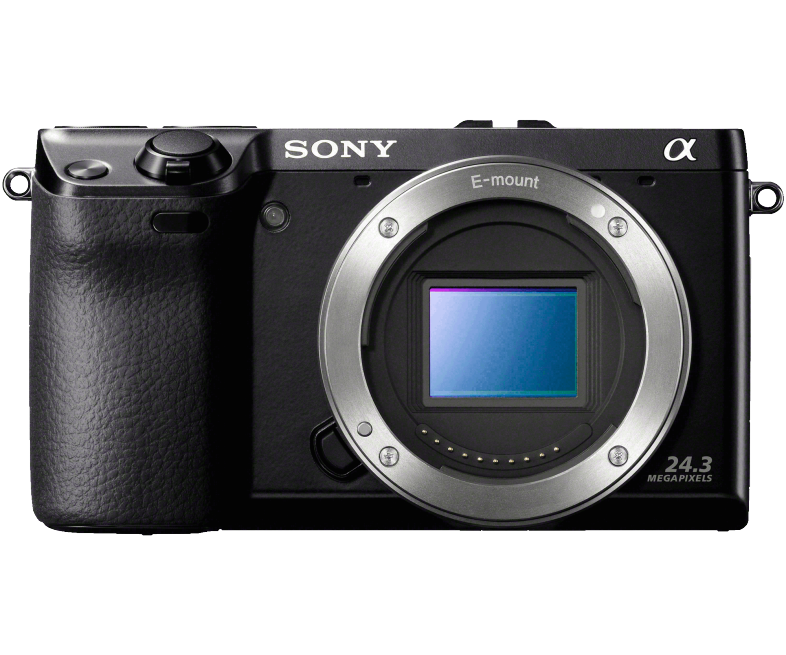 The first full-frame E mount Sony camera, and the cheapest one. 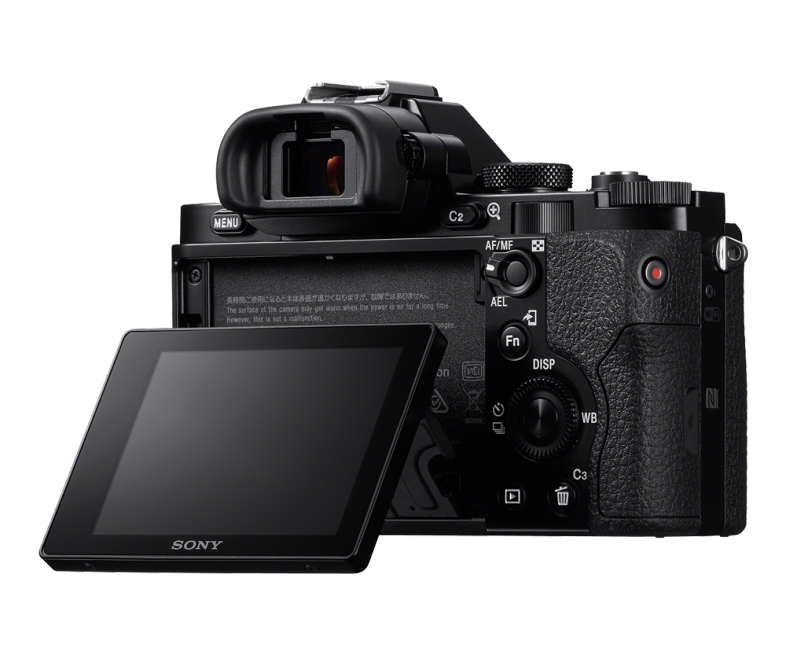 The new full-frame king of low-light. As with the NEX-7, I wanted to get my hands on this the moment it became clear just how good the low-light performance can be with this camera. Besides, 12MP is good enough for most of the cases I want my pictures for. If it wasn't for price, I'd get this one without blinking an eye. In the end, I caved in. 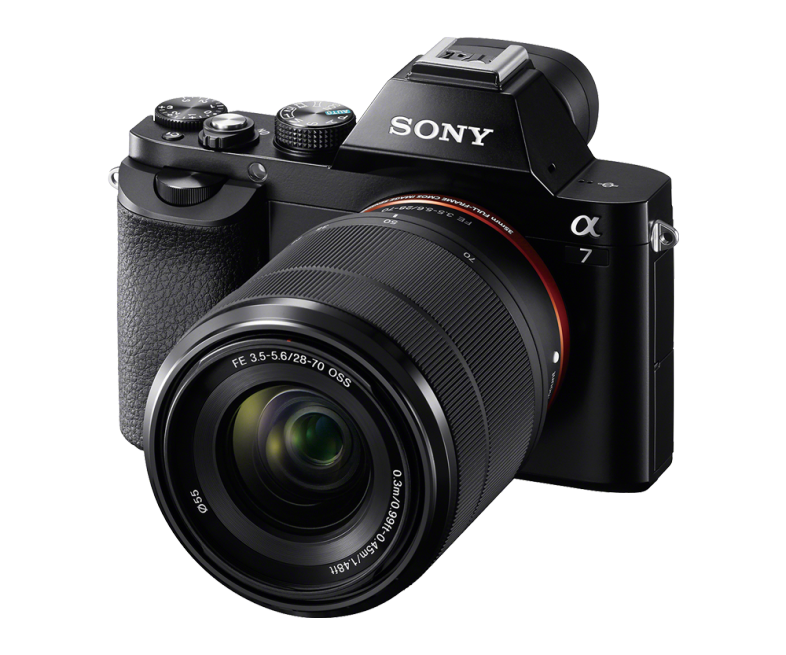 While it would be tremendously great to change to FF, and there is a great KIT deal with the A7 for ~€1300 right now (yes, it is the same in $ in the US, but import charges/VAT would make sure it would cost more that way), the sheer price of having to change all my lenses to FF (I have a great Tamron 70-300, a 35 and a 50 for Alpha mount, the 16mm and the kit 16-55 for E mount and the LA-EA2 adapter). Most of the APS-C Alpha/E-mount lenses have no FF equivalent, and those that have are quite pricy. While I do plan on buying a Sony/Minolta 70-300 F2.8 down the road, I'd rather not have to spend that much on what has been only my hobby and not my livelihood for some time now. So in the end I bought a used NEX-7, with the promise that it will get delegated to the role of second camera next year if I ever get a good deal on a A7 or an A7S. 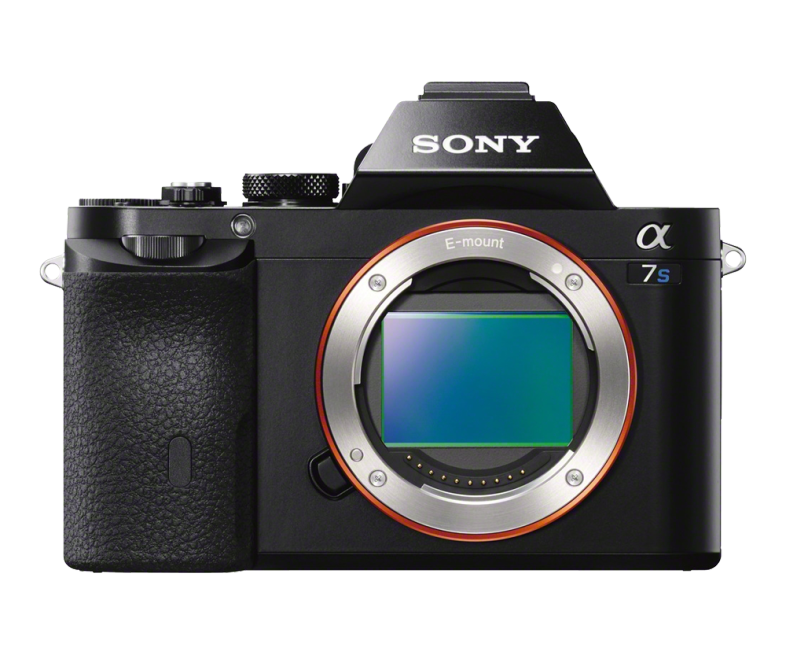 Yes, buying the A7 kit would be nice, but frankly, it costs too much with the eventual lens exchanges for now. 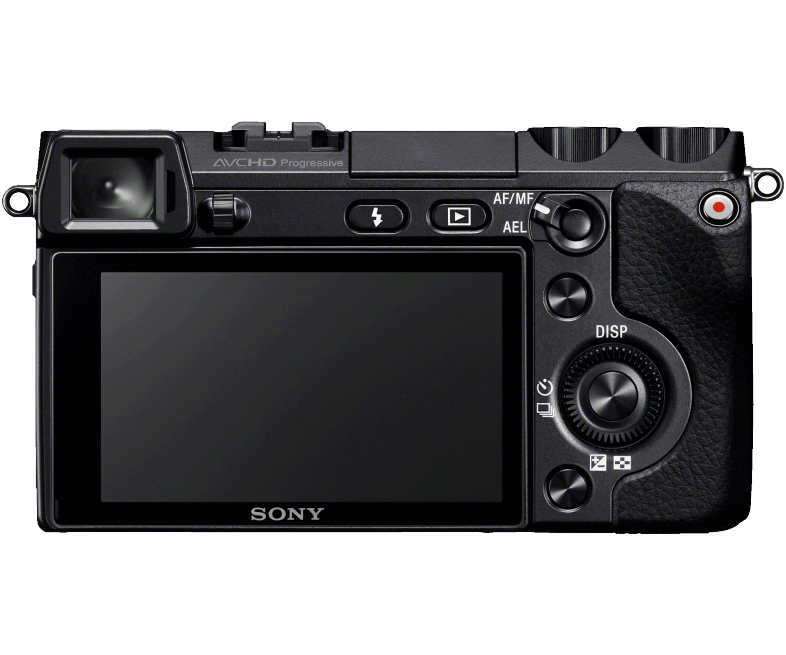 If the NEX-7 turns out to be good, I might even stall till one or two new generations of the full frame NEX's pass. 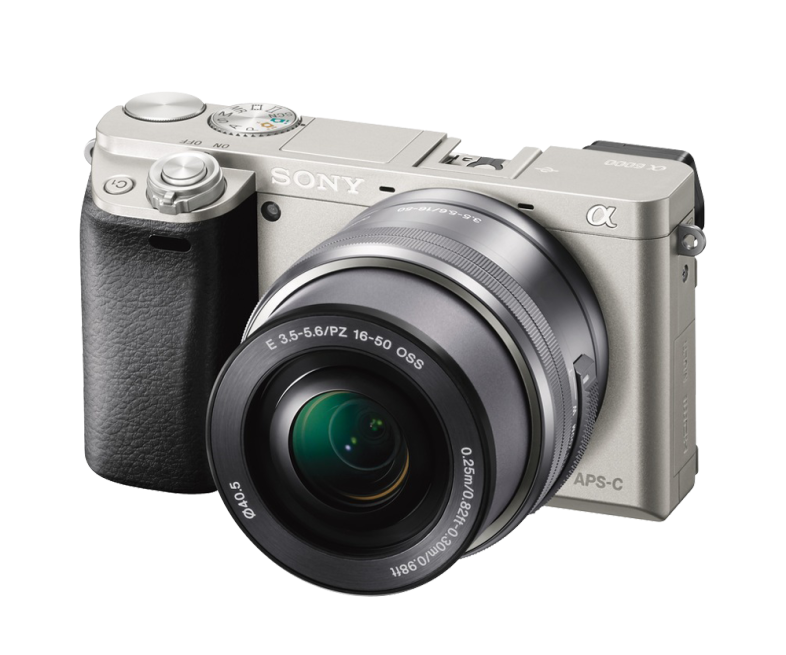 In the mean time, I might get some lens upgrades, like the full frame Sigma 35mm f1.4 instead of my current APS-C-only f1.8 Sony. 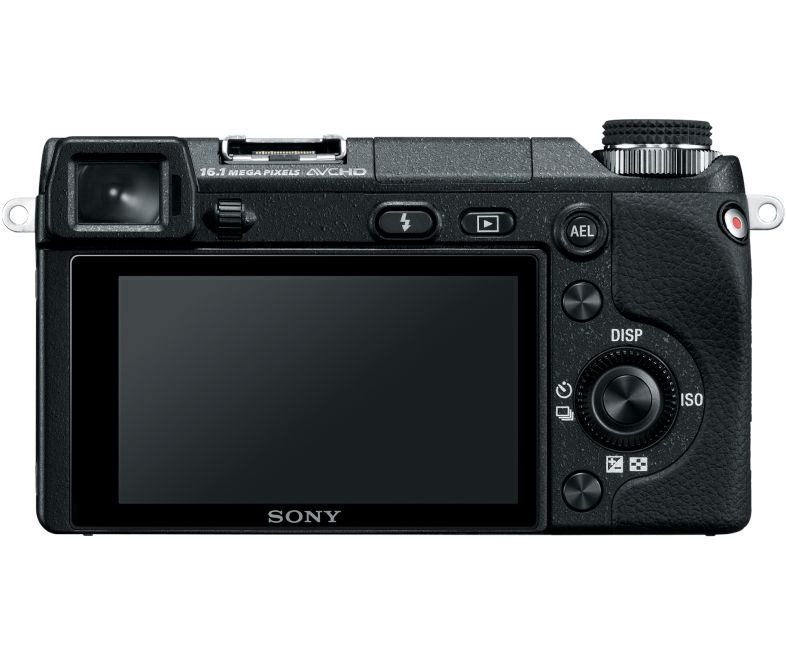 I should note that it seems I was quite lucky: the NEX-7 I bought has not only cheap, (€500) but had only 2535 shutter actuations according to this online tool - making it in essence brand new. It has some very light scuffing around the edges of the screen and that's about it. Most likely it was a returned or factory refurbished item, or maybe it spent its years in a local showroom. I've tried it out with the SEL-16F28 and the LA-EA2 + SAL-35F18 combo, and so far so good. While the SAL-35F18 shades the built-in flash on very short distances, this goes away at about 50 cms. 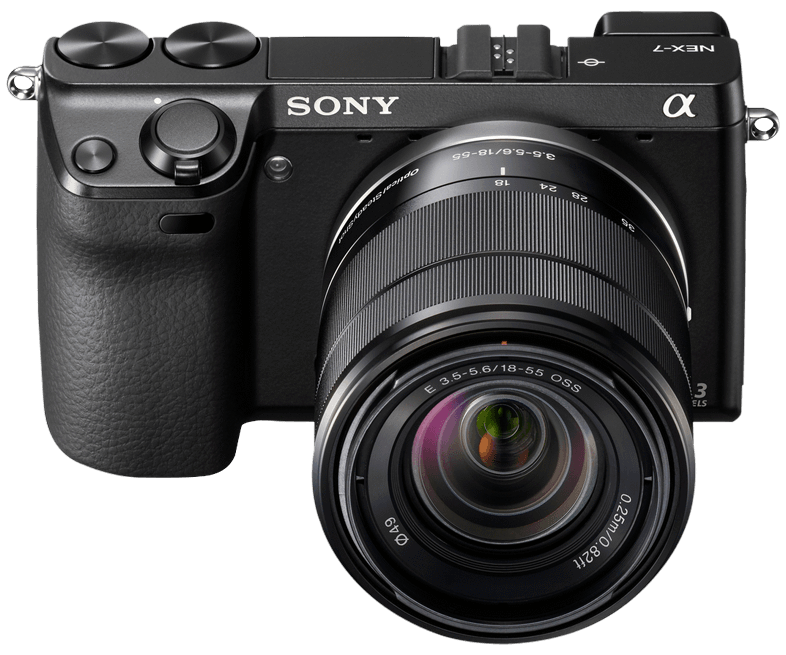 Low-light is of course not ages ahead from the NEX-3, but frankly, only the A7/A7S was outstanding in that regard, so no surprises there. Anyway, I'll be using this gem for now, and I hope it will do for a while.